Vipin Aggarwal is a seasoned professional of proven track record in Fund Management, Fund Raising, Real-Estate and Capital Markets with over 20 years experience. He is well networked with Global and National investors and companies. 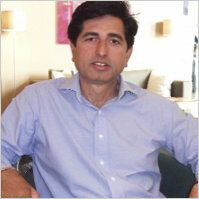 As Executive Director in 2007 he lead Omaxe Ltd, to the best ever IPO in real estate. The issue garnered an investment interest of $10 billion. 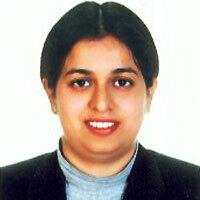 He's an MBA from Kurukshetra University and has participated in courses at IIM Ahmedabad and ISB, Hyderabad. He has personally contributed to the design and delivery of a course on entrepreneurship development. 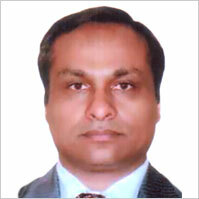 Mr. Sharma worked for worked for HCL Ltd. He has over 20 years' experience as an entrepreneur, Chief Executive and Company Director in the information technology. Mr. Sharma holds a degree in Electrical, Electronics and Communication Engineering (B Eng) from the National Institute of Technology, Jaipur.